Bigger is most definitely better according to Rosanna Lonsdale’s latest collection of large decorative lamps. The latest collection of ‘Large Lamps’ from the brand promises to add weight and grandeur to a room, with handmade works of lighting art. The collection which consists of both monochromatic and nature-inspired imagery is sure to subtly grab the attention of all those in its presence. 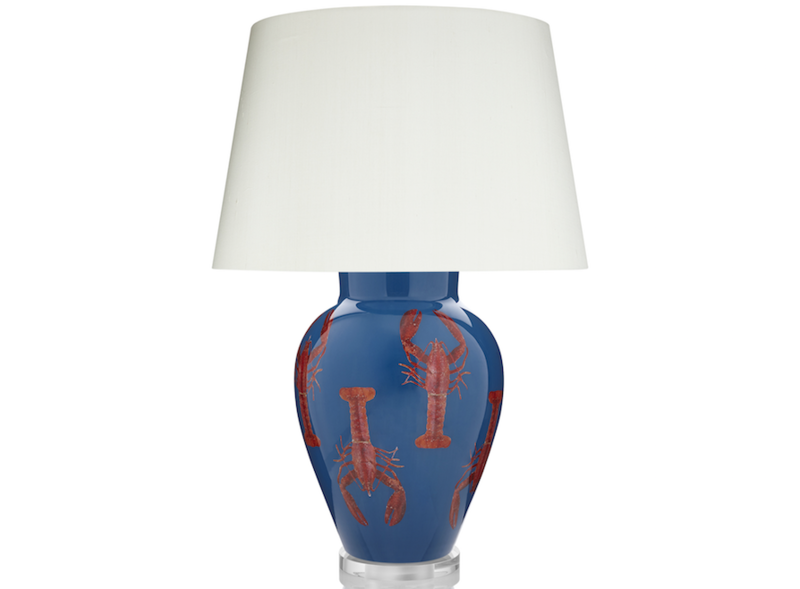 Each lamp is handmade in London, through a meticulous process of painting and decorating glass vases from the inside, using the 18th Century technique, Decalcomania.